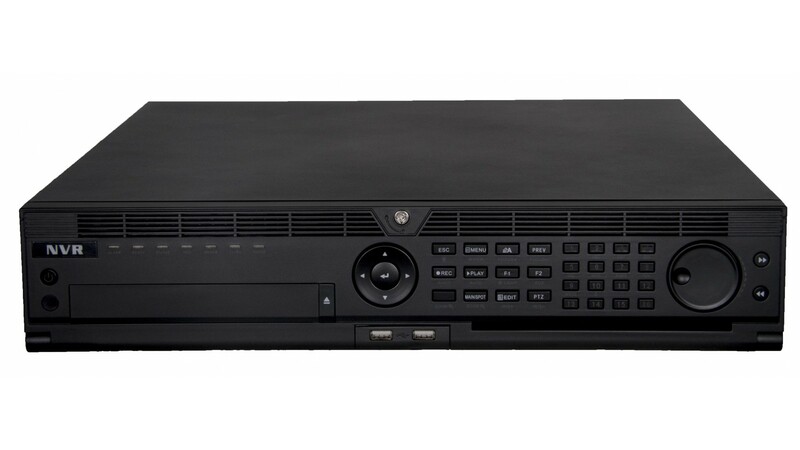 The Titanium 32 channel NVR is our professional solution for any system up to 32 cameras. 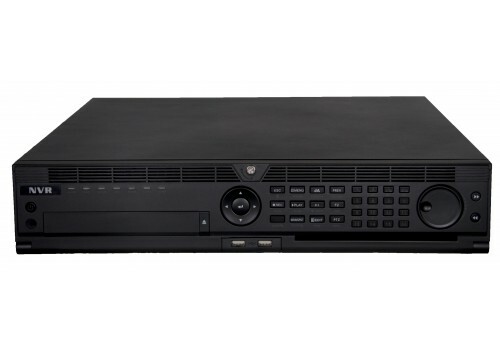 This NVR has two LAN ports, making it easy to keep your camera traffic off your local network. With it's 8 Hard Drive bays you have plenty of constant recording footage storage available. 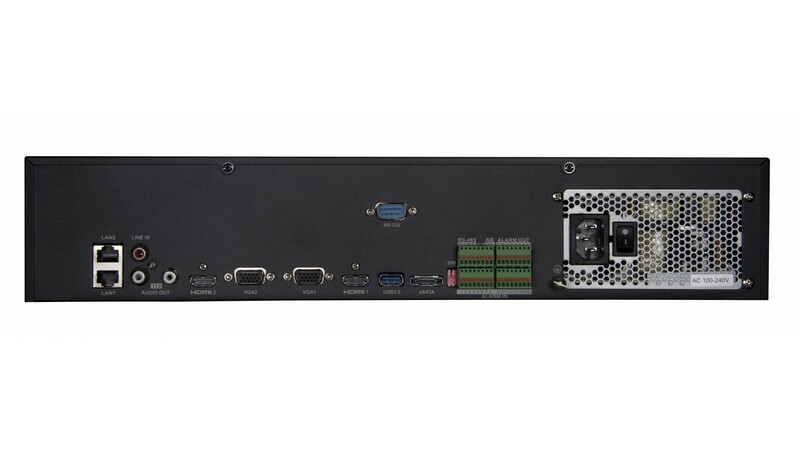 This NVR is rack mountable and a great choice for large-scale applications.